This same has happened with designer Rhea Mehta. During her time of traveling, she visited the United States and thereby happened to go to Arizona which has a wave-like sandstone rock formation. The designer chose the Arizona Wave for the first range because its wave completely grabbed her attention with immense beauty and dynamic features. This beautiful huge landform imparts a great observation in one’s mind. Can travel part be brought home? Yes! What is the concept behind this? 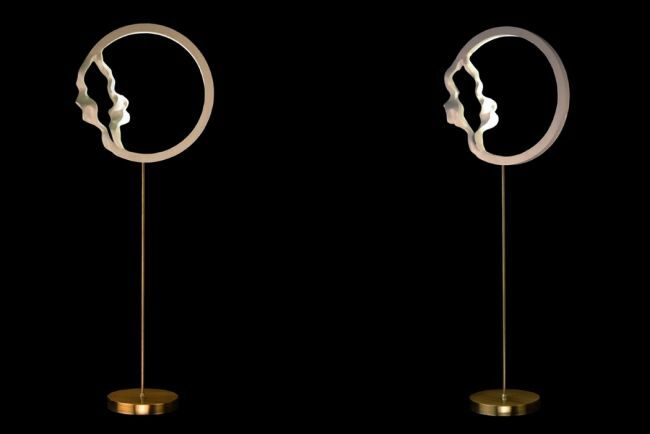 If you want further answers then go ahead and you will be surprised to know how this designer has shown her creativity in the form of a lamp. The Wave Arizon is curvy, contoured and has interesting geometric and organic forms that become a good inspiration to create a vast range of products using this style. In the same way, the other forms like the great barrier reef in Australia, the Stone Hedge in England, the Hawa Mahal monument in Jaipur and the Colosseum in Rome can be brought home. The imagination of Whim has been developed from the original Wave series. 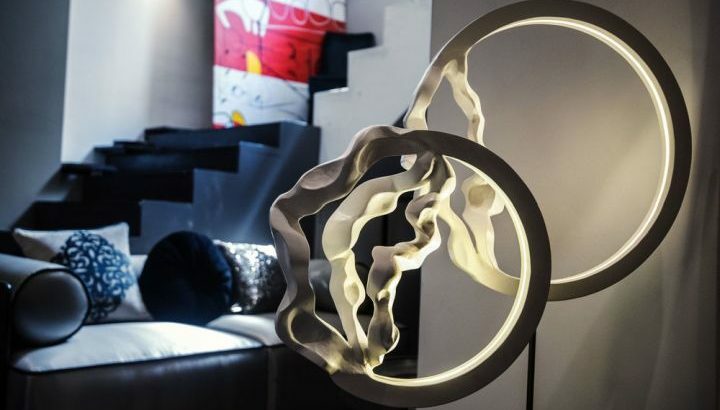 The designer has added a lot of efforts with architectural art styles to design this light art. 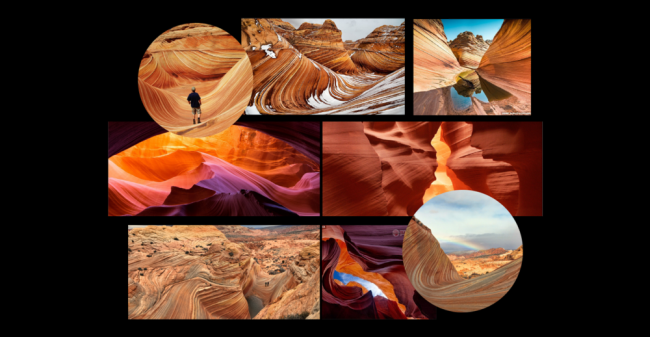 The idea of Whim creates a balance between the humans and nature where designs go hand in hand.These wave designs of Arizona’s sandstone rock formation looks fabulous during the daytime. The actuality of these rock formation comes out with light and shadows. When they fall on these waves, it truly beautifies the nature and gives an iconic form to this creation. The very same is with the Whim’s design which gives the indication of beautiful illumination. 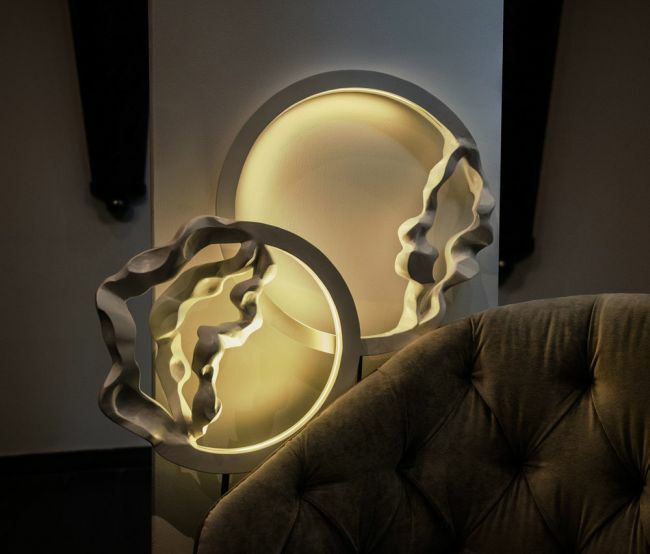 The semi-circle unit of lamp holds up the LED strip inside it which shines on the organic forms at the opposite end of the circle. 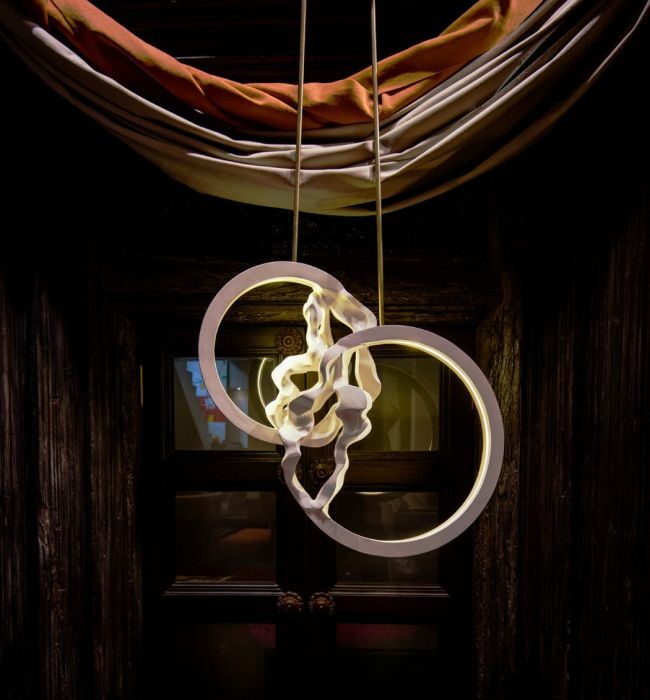 This creates a striking, neo-minimalist halo of order with a little chaos in the light and shade. The Whim is basically the unexplained version of thoughts which the designer has brought out in a smart way to safeguard our nature from harm. This art work carving image of Whim form can be used as a home decor. The LED light of Whim will bring peacefulness in the environment. It will wash off all your worries, eagerness and stress. So bring this product home to grace the beauty of Arizona. Use it in different ways to give a stylish and elegant look to your house. Hang it from above to give it a pendant look on the porch. This is used as a general lightning which will throw some light on to the ceilings. Besides, you can use it as a table or floor lamp to give it a classy look with calm brightness. You can also mount it on a wall either in the corridor or in the living room. This will definitely grab the attention of your guests. The designer has done a great job in exploring such a nice sandstone formation and coming up with something like this which is just unimaginable. Likewise, there are many sculptures which will give motivation and inspiration to us. Do you have any such sculpture in your mind or did you explore anything like this? Let us know about the same by dropping your comments in the section provided below.